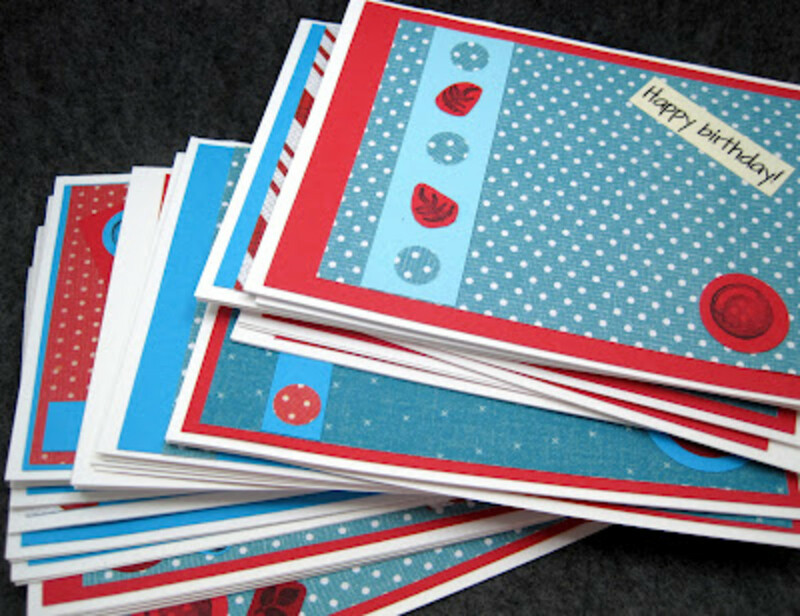 If you enjoy making greeting cards and are looking to expand your opportunities with them, you may want to consider selling some of your cards. In addition to making money, selling can result in networking, feedback, and even more opportunities to sell (i.e. shop owners interested in consignment, invites to apply for future shows, etc.). This process can be a little overwhelming, particularly if you are new to the world of selling handmade items. This article gives you the tools that you need to get started with the selling process. Evaluate your card making interests. 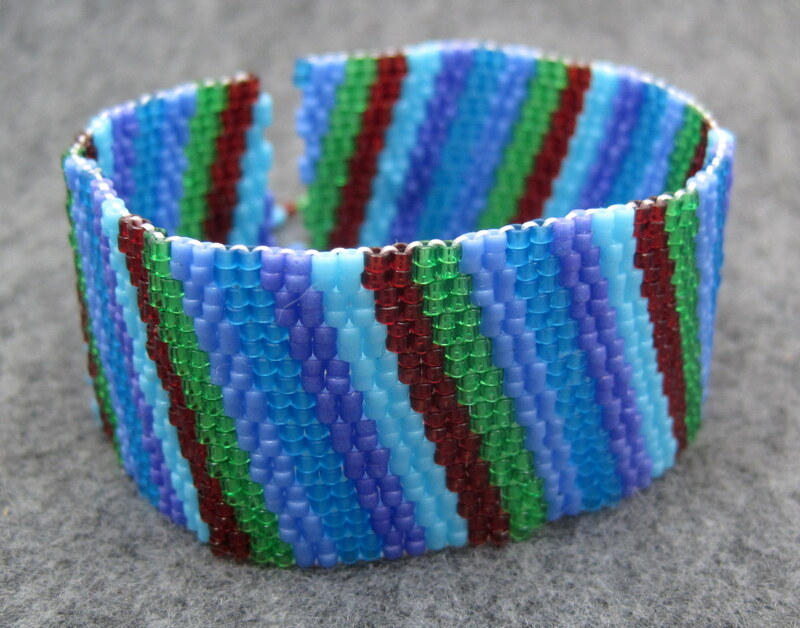 Selling any type of handmade item is not a get rich quick scheme. If you don't enjoy making cards every week, this will not be for you. 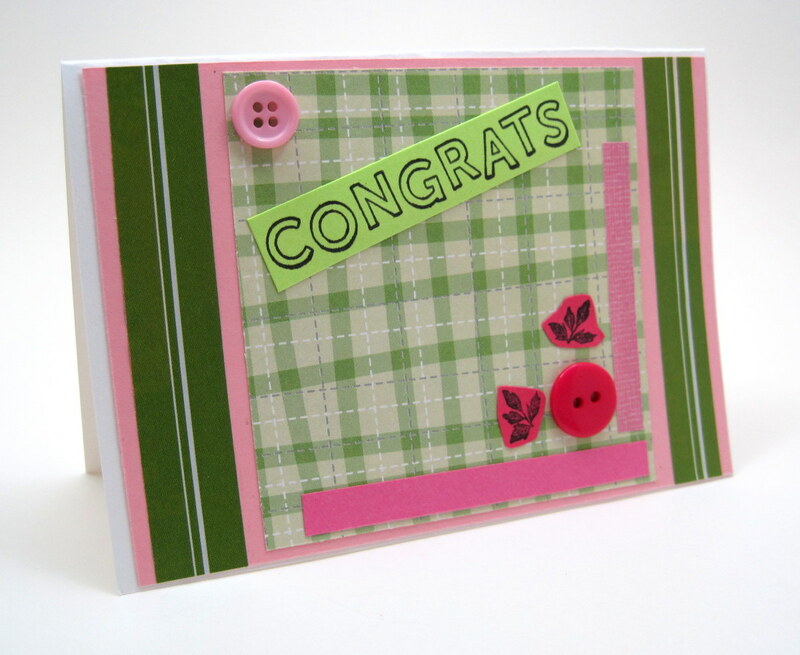 Consider how you will use card making with your other artistic talents. Many people get into card making because they are looking for a way to further another passion, such as collages or photography. There is nothing wrong with learning brand new techniques for your cards, but don't discount this opportunity to use and build upon some of your existing skills and interests. Find a market and a niche. Explore your options for selling before you start setting up online and/or applying for shows. There is no single market that will work for all handmade sellers or even all greeting card sellers. Look for markets that aren't already flooded with the particular kind of cards that you make. Additionally, look for unfilled areas where you may get a niche market. For example, if there are very few vendors carrying photo cards at your local craft shows and this is an area you'd like to explore, this may be a good opportunity for you. Commitment. It is different making the occasional card for a friend or family member than making enough cards to sell them on a regular basis throughout the year. Selling cards takes a long term commitment. Planning. 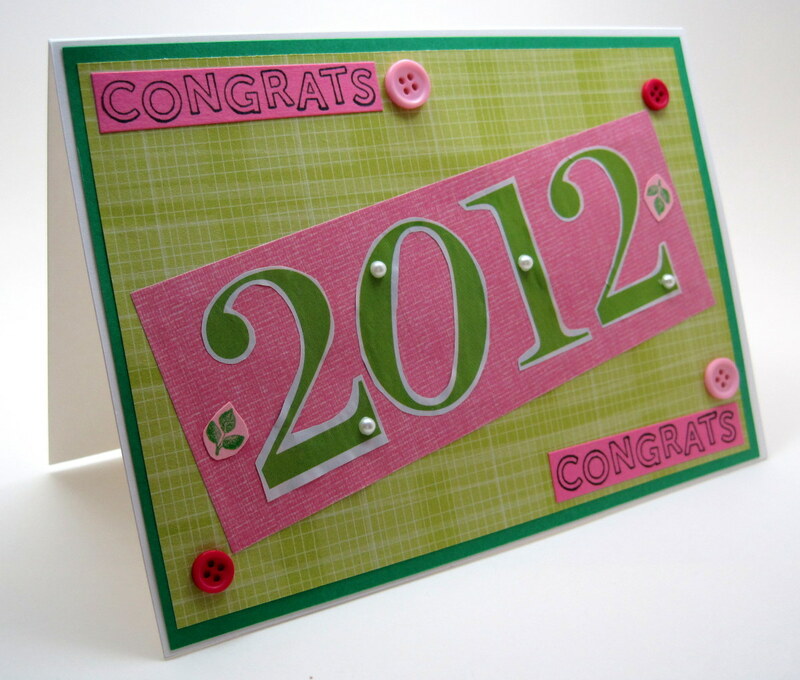 It is important to plan ahead with your greeting card creating so that you're always ready for the next season. 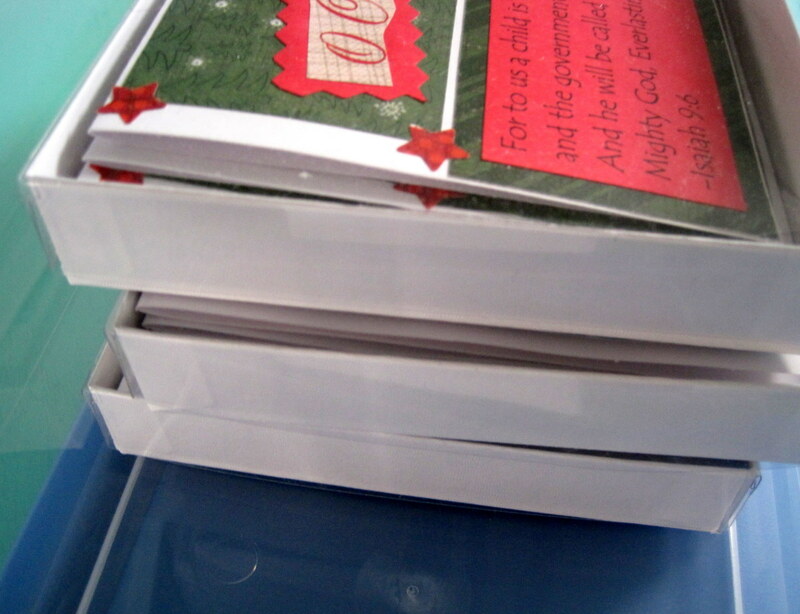 If you're going to sell boxed Christmas cards in October and November, you will quickly be completely overwhelmed if you don't start working on them until October. Angel policy. 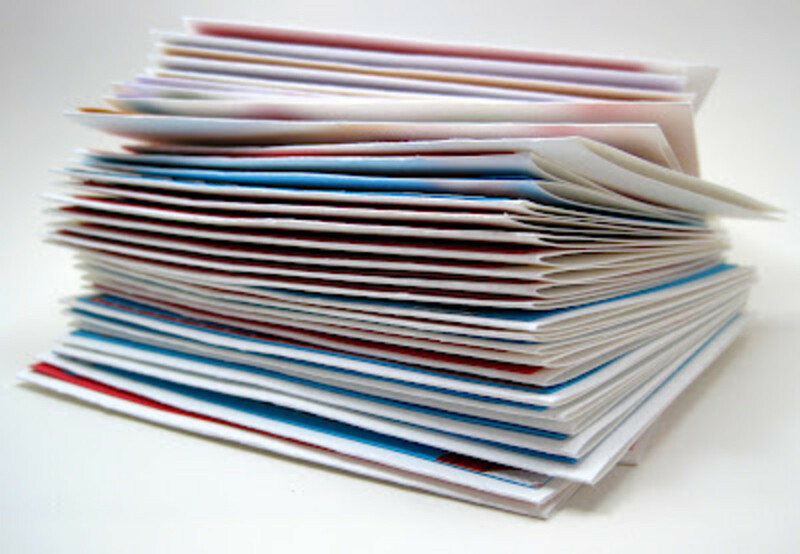 Most greeting card and scrapbook supply companies have angel policies for their stamps. Sometimes companies have angel policies for other items as well. This policy details the guidelines for using these products for commercial items. It's best to check angel policies before using any products for items that you're going to sell. For an example of a large company angel policy, click here. For an example of an Etsy seller's angel policy, click here. Taxes and fees. As you develop a greeting card making routine and learn how long it takes to make cards and how much each card costs, you'll be able to develop a pricing formula. Don't forget to include taxes and fees. If you'll be selling locally, you'll need to apply for a seller's permit and file taxes every year. If you'll be selling online, there will be fees for different online venues, such as Etsy, as well as PayPal. For me, the local taxes are very similar to the online fees so I charge the same prices everywhere. This may not be true for you. Take the time to do the math. Invest in tools and bulk supplies. Now that you have a good idea what type of cards you'll be making, it's time to invest in high quality tools and supplies. Look for bulk supply deals whenever possible. I order most of my bulk card making supplies from ULINE and The Paper Source. I order double sided tape through R.S. Hughes. There are lots of additional options as well. Don't forget about presentation. Whether you will be selling in person and/or online, you need to package your cards. Consider clear sleeves and boxes with see through tops as well as pricing labels and mailing envelopes. 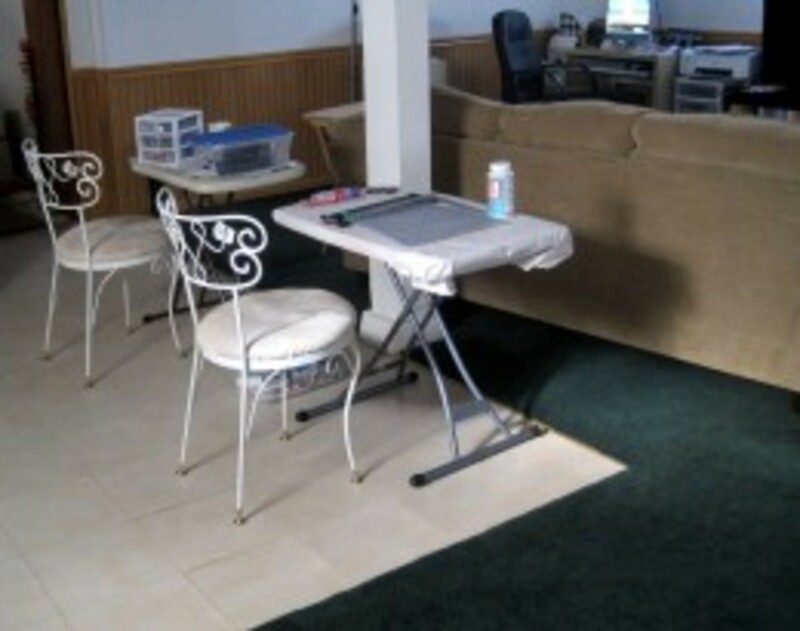 Create designated work and storage spaces if you haven't already. If you've read some of my other craft articles, you may have already heard this from me. I can't stress this concept enough. You will not create on a regular basis if you don't have a designated work space and organized storage area. Please take the time to carve out these spaces and then clean them up on a regular basis. I know that not everyone has a lot of extra room at home, but a small work table with storage underneath or in a nearby closet is better than nothing. 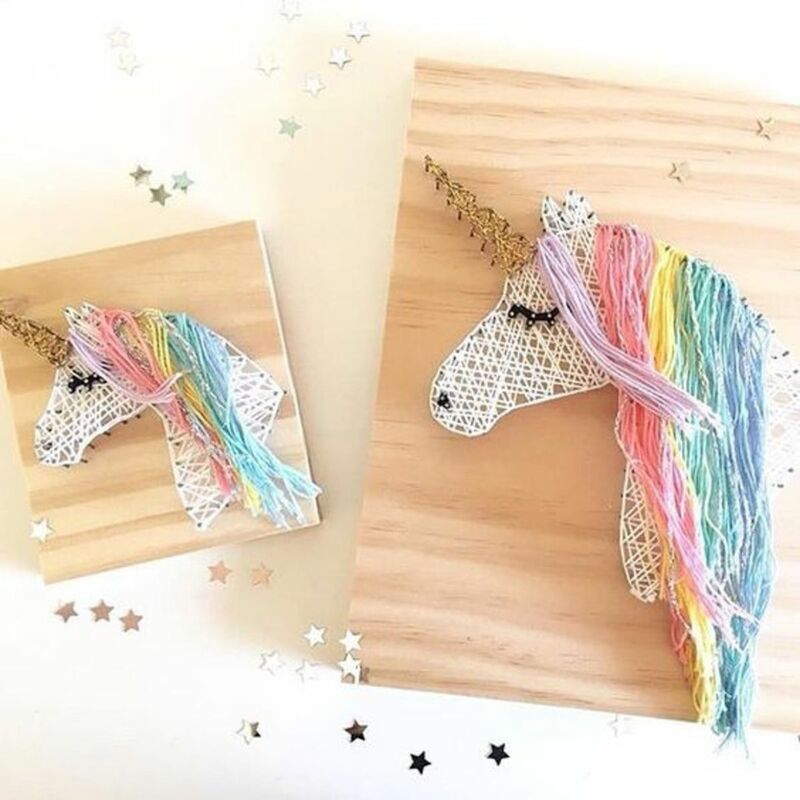 For more information about selling crafts, including specific online and local sales tips such as photography and promotion, check out this article. This article is about how to tips for cropping photos for product photography. It includes before/after photo examples for concepts such as too much space, how to display hanging items, and how to crop for models and mannequins. This hub has a number of tips for Etsy listing photos including poses, angles, backgrounds, size comparison, macro, and more. I have included additional resources as well. 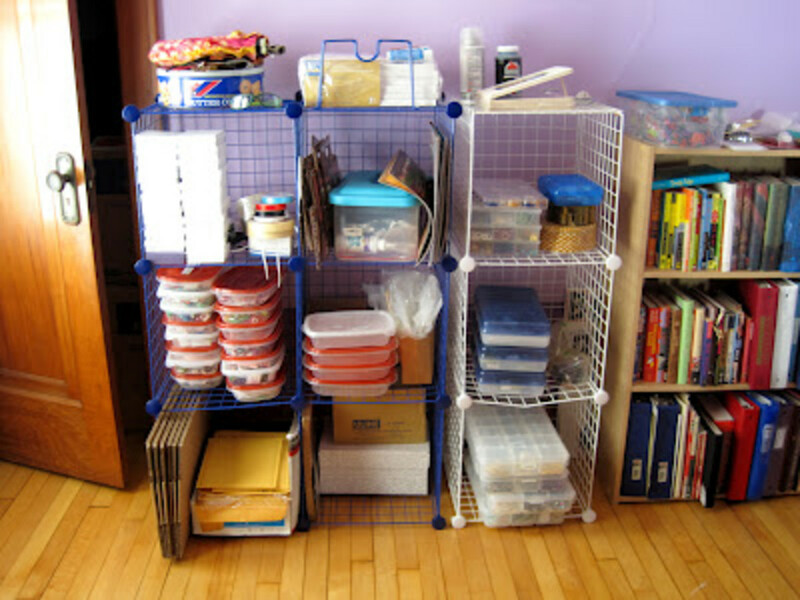 You are so right about a place to work and to store your materials. We travel most of the time so while I can get unique materials, I don't have my tools and other materials with me so I don't make many now. That's great, sparkleyfinger! Best of luck to you. Yes, for sure, Life of an Artist! I'm glad to hear that, though. The hardest part to commit to is figuring out the pricing formula and taxes/filing taxes...that sort of stuff I hate :( But if I ever decide to make handmade cards, I'll definitely be coming back to this blog! Thanks, Anna! One of the most popular venues for selling greeting cards online these days is Etsy. Very interesting information and a great motivation. I used to make greeting cards, but where can I sell them online? Keep the good hubs coming. Thanks so much, Kathy and Vicki! I really appreciate the feedback and the shares. You are always so through in explaining how to go about projects like this. Great job! Voted up and others! Really good information. I used to make cards for funa nd still have a lot of the tools I used. Well-written hub. randomcreative, really nice tips and techniques on how to make money from greeting cards you've made. voted up. That's awesome, ishwarya. :) Best of luck getting started with selling cards. I appreciate the votes and shares. I enjoyed indulging in art activities since childhood. I often created homemade cards for my family on special occasions. 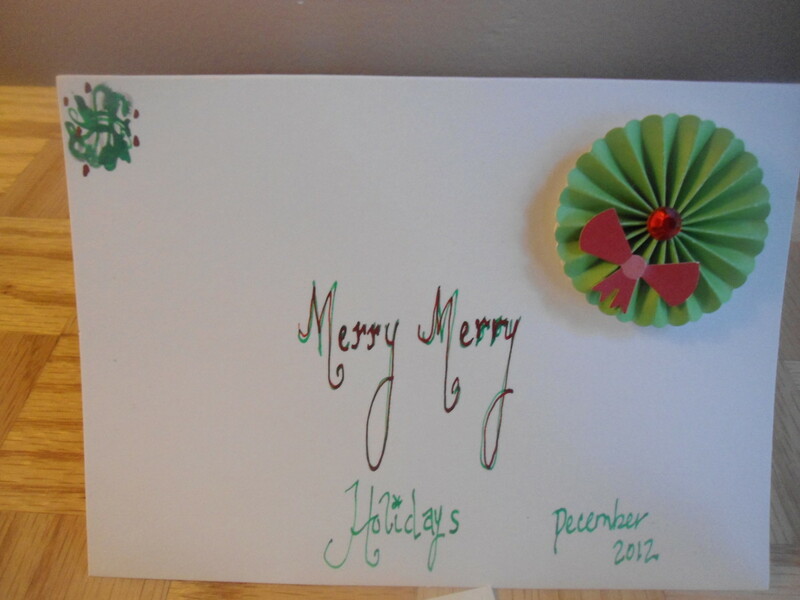 Now, I am considering the idea of selling handmade cards online in a practical and proper manner. Your well-written hub packed with helpful tips served as an ideal guide for me. Thanks, Blond Logic! It's important that people who don't make handmade products themselves still purchase them from others. I'm glad that you agree with my points here about selling. There is definitely still a market for one of a kind, high quality items. I much prefer to buy a handmade card over a generic run of the mill. 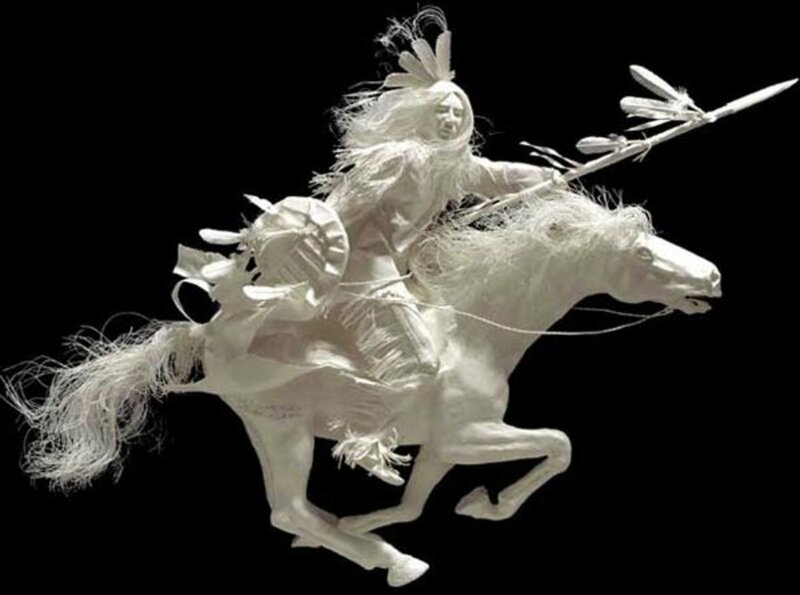 I have neither the creative skill nor the patience to make them but enjoy the work of others. You have offered many useful tips and ideas. You are right in saying that to do this as a business, takes commitment. That separates those that enjoy it as a past time and those that wish to make money from it. 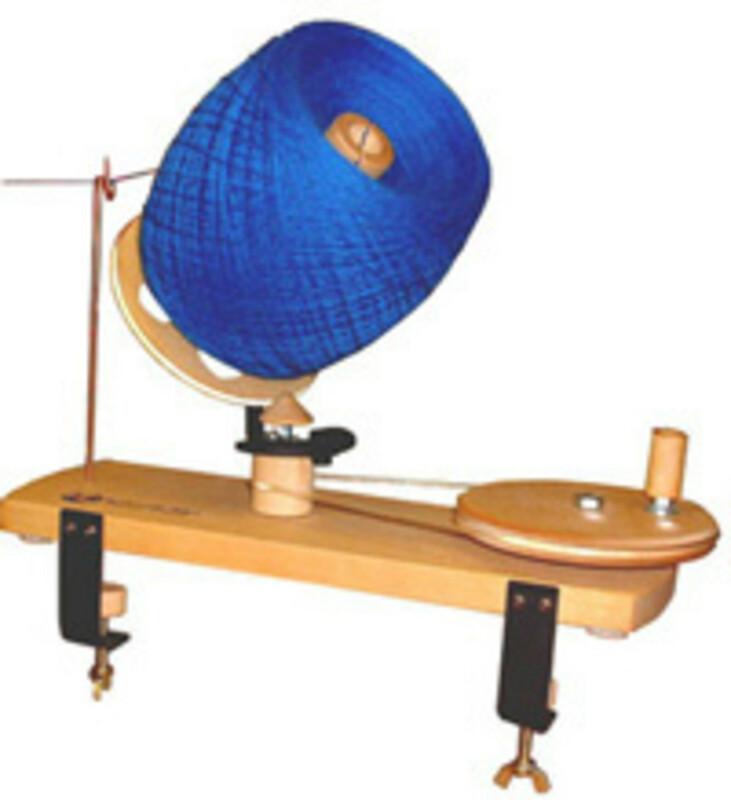 It is pleasing to know that unique, quality made goods are still produced and that there is a market for them. ohhh such a lovely and creative designs and ideas. I lvoe to make like these when Im still in school.used to give them to handgul of friends from time to time to show i care for them. That's great, GoodLady! Thanks so much. Super, super Hub! Makes me want to actually start my own card making business - thanks so much for all the great information and tips. Just knockout! Voting and pinning too. Thanks, lezsaysit! I'm so glad that this was helpful for you. I am so glad that I found this article. I love creating greeting cards and stopped doing them a few times for different reasons. You are correct, you have to love doing it. Thanks for this article. Ruth, I hear you on needing more time in the day to do everything! Have fun with your card making. Tonipet, thanks! You're right that this can be a great project for grade school kids. It is pretty affordable and can be very education. 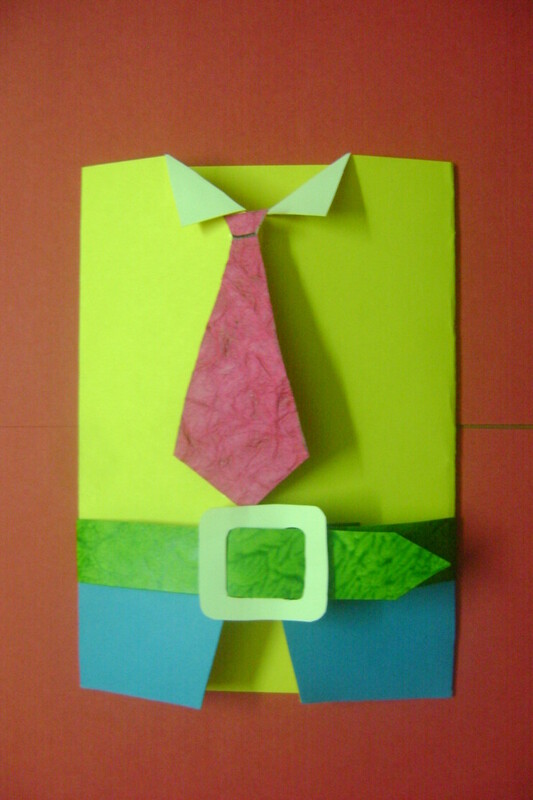 There are numerous opportunities to use recycled materials for cards. Thanks so much, Seafarer Mama! Voted this gorgeous hub Up and Useful. Great job covering all the points that someone who would like to sell one's art would want to know. Hello. This is really very creative and affordable perfect to teach grade school ages. Very green and educational. It helps us develop the artist in us, plus it's a good way to earn and make things from scratch. I'm voting up. Thank you randomcreative. I've just bought myself a book on card making and found your Hub so interesting. I wish there were 48 hours in a day so as I could do all the things I want to! Voted up and useful. Sure, brsmom! 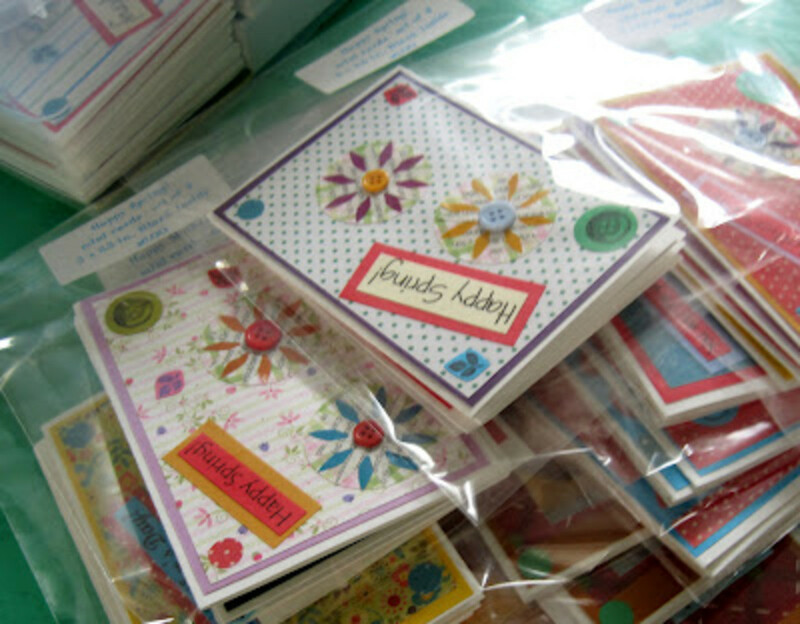 You're right that a lot of work does go into many homemade cards and that many commercial cards cost that much or more. $5 is not out of line at all. Don, you're right that figuring out how produce and then market items that people are interested in buying is half of the battle for creative individuals. Thanks, Kelley! I'm glad that I'm able to share so much about my crafting passions with others. Everybody is creative so we need to just use it to create and produce products that are saleable like what you have been doing. Thank you for the quick reply. I was thinking perhaps along the lines of $5, as a lot of work goes into them. I know the quality commercial cards are often much higher in price than that. Daughter of Maat, I've been trying to launch it as a side addition to my jewelry at shows, and it is tough to do as a full time commitment. You can still make a few on the side, though! Yes, for sure, dghbrh! Thanks! Thanks, shalini! You're absolutely right about that. Yes, I agree! It varies, but anything between $3-5 is pretty normal. I agree that $2.00 is low for a handmade card. It's too bad when people sell themselves short like that and undercut other sellers who want to make an honest profit. Thanks for the votes and shares! Handmade cards are so much nicer than those manufactured by the thousands. There is more thought and sincerity that goes into them. Just out of curiosity, what does the average handmade card sell for? I have seen some at Craft Fairs for $2.00 but thought they should be priced a little higher. Voted up, useful and interesting. Also to be pinned and shared shortly. handmade stuffs are new fashion and i just luv them. useful hub. voted up. Another great article randomcreative. I love scrapbooking and making cards. I don't know if I'd have the energy to make a business out of it with everything I do already, but it sure would be fun! I LOVE making things with my hands! I love handmade stuff and handmade cards are definitely cool. Thanks so much, Jeff and RTalloni! 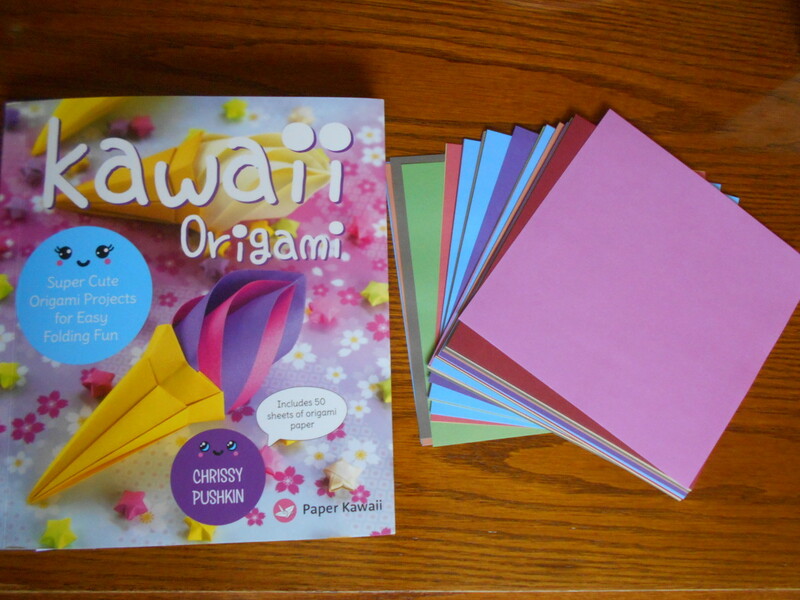 You're right that many of the tipss here apply to other paper crafts and craft businesses in general. Well done, as usual, and this will be helpful to anyone seriously interested in selling their handmade cards. Much of the info you provide here would be a help to people who are starting or working at building any kind of craft business. Good stuff all round! 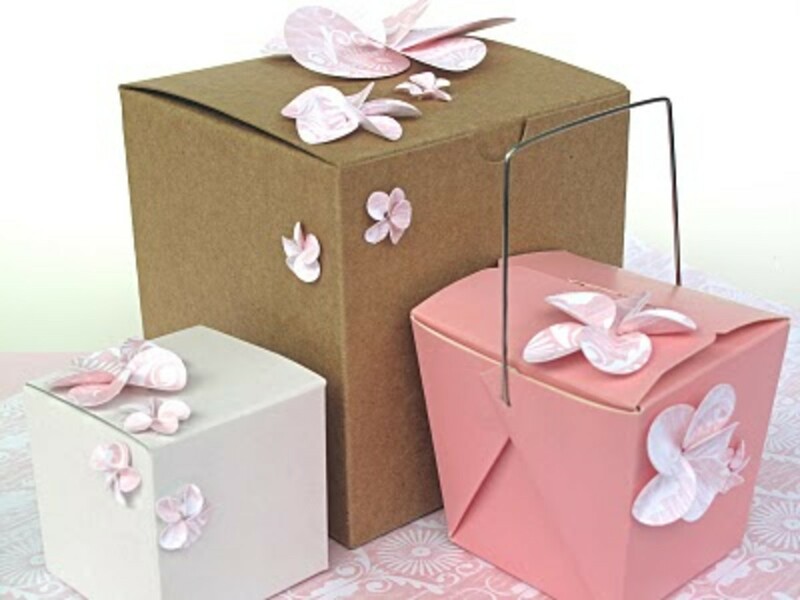 Super Hub Rose, you've got suggestions and resources that can help with other paper crafts as well. Cool cards too! RealHousewife, that's awesome. It's still fun to make them for close family. Thanks! I know someone who used to make these and they are so beautiful! I might try to make a couple this year - but only for my close family:) My friend made them so detailed and gorgeous I loved them!